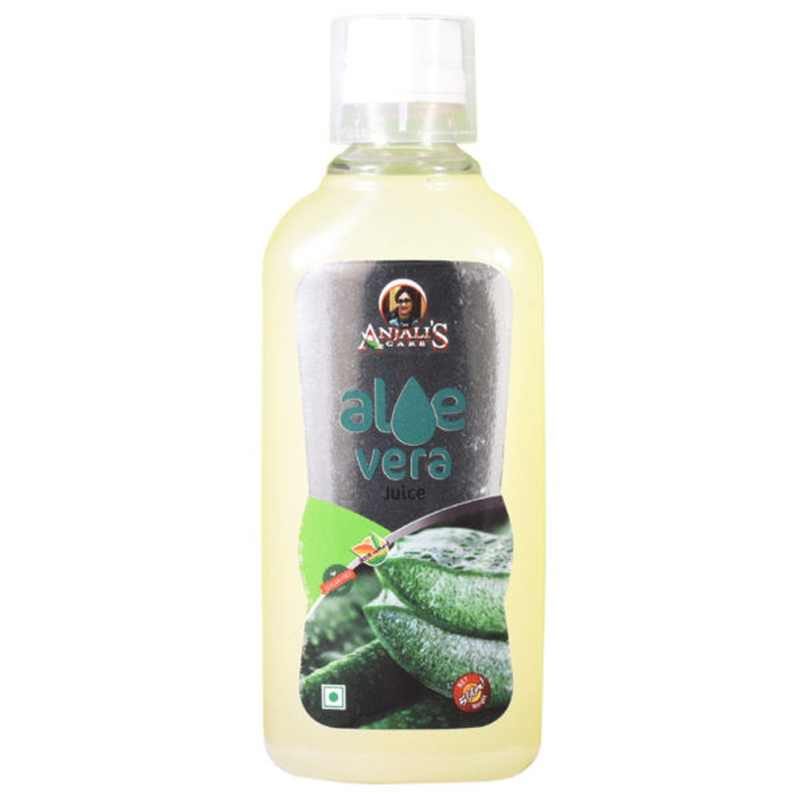 ALOEVERA JUICE : Aloevera juice 98%, other excipients qs. It is a very good anti – oxidant, anti – inflammatory, helps indigestion problems, reduces fat, helps heal all types of skin problems, for constipation, diabetics & arthritis patient. Precautions : Avoid during pregnancy. Dosage : 20 to 30 ml twice a day on empty stomach.